Once there was a woman who wished, all her life, for just one thing. A baby to call her own. 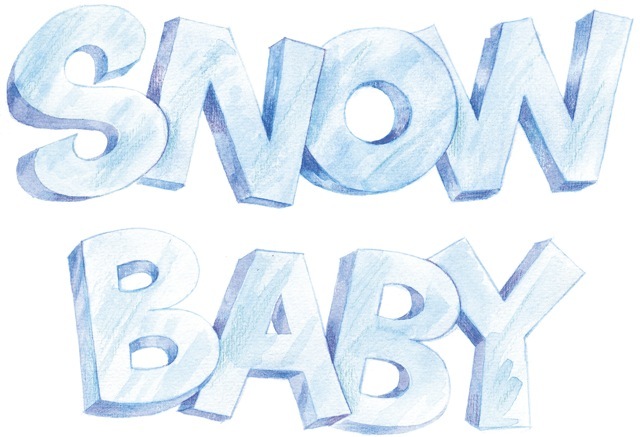 Then one magical Christmas Eve she builds a beautiful baby made of snow. The magic of Christmas brings the baby to life for just one day. 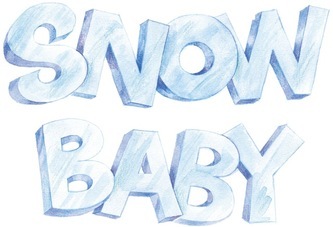 Only one day, but the old lady will never forget the wonderful Christmas day she spent with The Snow Baby. 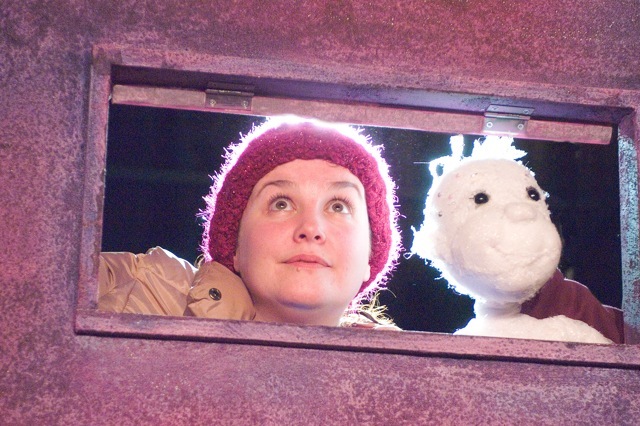 The Snow Baby was produced by Catherine Wheels Theatre Company for the Macrobert Arts Centre in 2003. The show was devised with Gill Robertson and Rick Conte. It was designed by Karen Tennant with lighting design by Fleur Wooford. Music was by Robert Burlin and stage management by Craig Fleming. The production was re-designed for Polka Theatre in 2004. 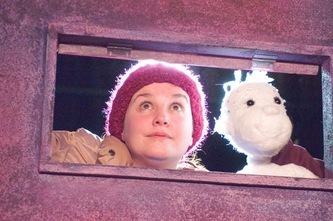 It has since been performed at the Tron Theatre in 2005 and at Howden Park Centre, Livingstone in 2009.